So did W. H. Atherton sum up the life of Robert Cleghorn in his History of Montreal, published many years after Cleghorn’s death. Few details were given, because the piece was about his prominent son, James Power Cleghorn. Robert Cleghorn should be remembered for being the owner of Montreal’s first large commercial nursery. He was born in Scotland in 1778, the son of Dr. Robert Cleghorn, an Edinburgh-trained physician who lectured in materia medica (which included botany) in the years 1788-91 at University of Glasgow, and later taught chemistry, as well as carrying on a medical practice. Botany was probably an early interest of the young Robert Cleghorn, he most likely having been exposed to its many ramifications in a medical household, at a time when the study of plants played an essential role in medical education. Physicians needed to know about the simple drugs sold by herbalists and apothecaries, and to recognize plants that had medicinal properties–there being no pharmaceutical representatives around at the time to properly indoctrinate them. 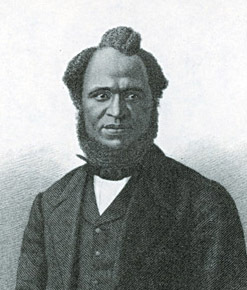 Robert Cleghorn, owner of Blinkbonny Gardens, who sold fruit plants and fruit trees–among them Belle de Montréal, Cirée and Blinkbonny Seedling. “Cypripedium arietinum, in a swamp in Montreal, which I believe is the only place it has ever been found. It was discovered about 1808 by Mr. Robert Cleghorn, Montreal, and sent by him to London…it grows well in vegetable mould and soil, and should be kept moist and shady.” This plant, known as ram’s head lady’s slipper, is now an endangered member of the orchid family. 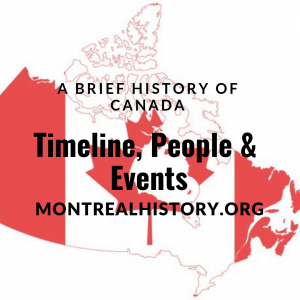 By 1812, Robert Cleghorn was listed in the Montreal Herald as secretary of the Montreal Floral Society (which became the Montreal Horticultural Society in 1818; Robert Cleghorn was again its secretary in 1829). He was evidently known in the wider botanical community, because the important Saxon botanist Frederick Pursh, who lived for some years in the United States, died at the Cleghorn home in Montreal in 1820, less than 50 years old, destitute and alcoholic. Trillium erythrocarpum and Dielytra canadensis, collected by Robert Cleghorn and sent to Glasgow. 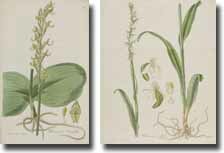 They appeared in Curtis’ Botanical Journal in 1830. An interest aligned with his nursery activities was a continuing study of the weather in Montreal. Before 1840, Canadian meteorological observations were made by private individuals and explorers, and by some organizations such as the Hudson’s Bay Company. Robert Cleghorn provided diaries of the Montreal weather to at least two organizations in Montreal. 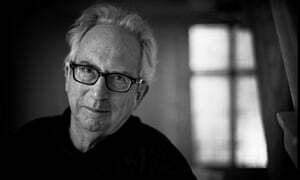 His family and business commitments, however, did not prevent him from participating in the wider community of Montreal. He was a militiaman, and as such had participated in the funeral of his neighbour James McGill (founder of McGill University) in December 1813. 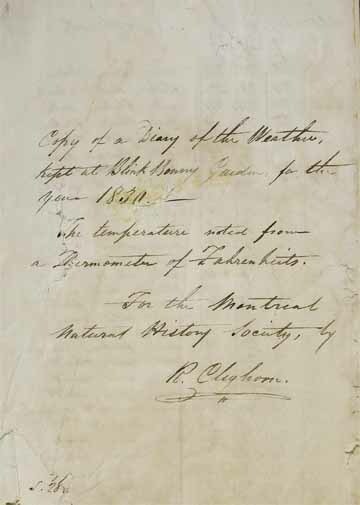 In December 1828, Robert Cleghorn became a member of the first committee of management of the Montreal Mechanics’ Institution (now the Atwater Library and Computer Centre) and served on committees from 1832 through 1834. 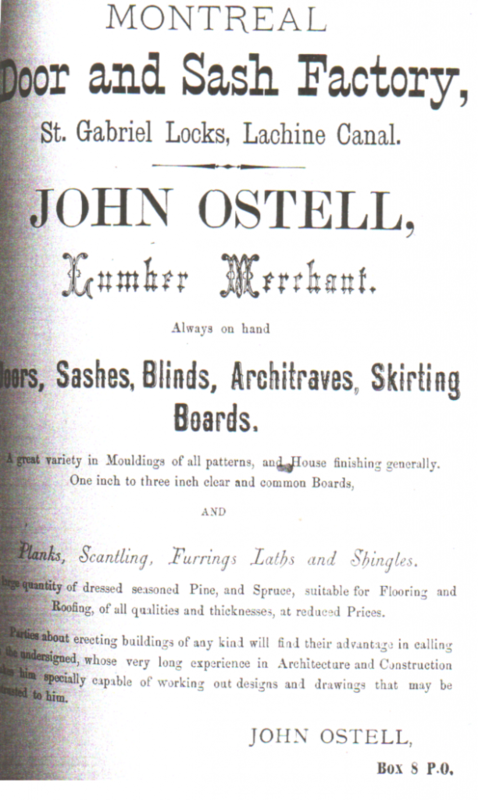 He donated diaries of the weather to the MMI for the years 1829, 1832 and 1833. 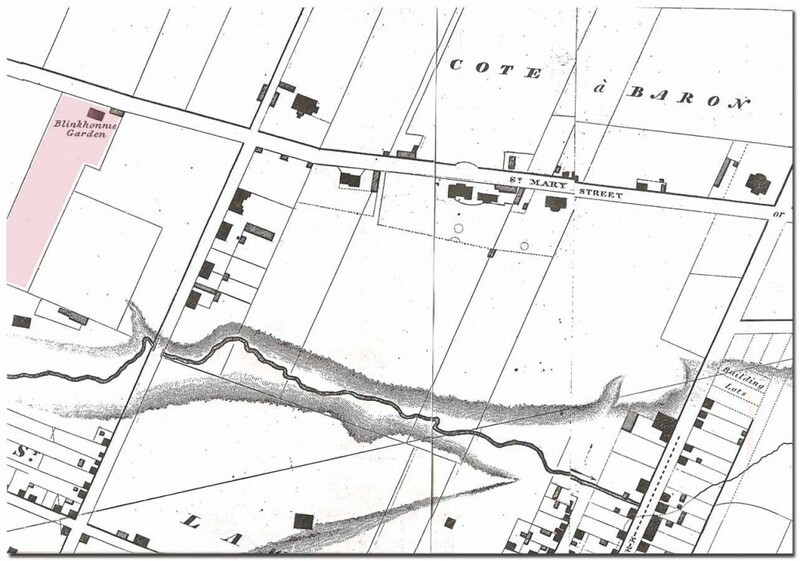 A section from John Adams’ 1825 atlas of Montreal shows Robert Cleghorn’s nursery in Côte-à-Baron, labelled “Blinkhonnie Garden” (highlighted in red). It is remarkable that the map lists very few individual properties—not even the former home of James McGill slightly to the west of Blinkbonny. St. Mary Street was also known as Sherbrooke, and soon acquired that name permanently. The north-south street just east of Blinkbonny is Bleury, and the intersection at the lower left is Bleury and Ste Catherine. The north-south street at right is the main street of St. Lawrence Suburb, now called Boul. St-Laurent. The Montreal Gazette obituary in January 1841 notes Robert Cleghorn was “deeply regarded by all who knew him.” Three years later, in April 1844, his widow Eliza Ann went to Notary Stanley Clark Bagg to formalize the apprenticeship of her minor son, James Power Cleghorn, age 13, to drygoods merchant Samuel Ralston, thereby starting him on a long and successful business career, including membership on the first board of directors of the Sun Life Assurance Company in 1865.